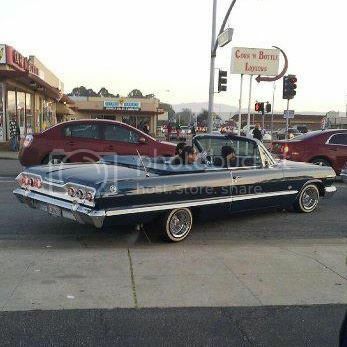 The Lowrider Game - View topic - CARS 4 SALE OR TRADE. 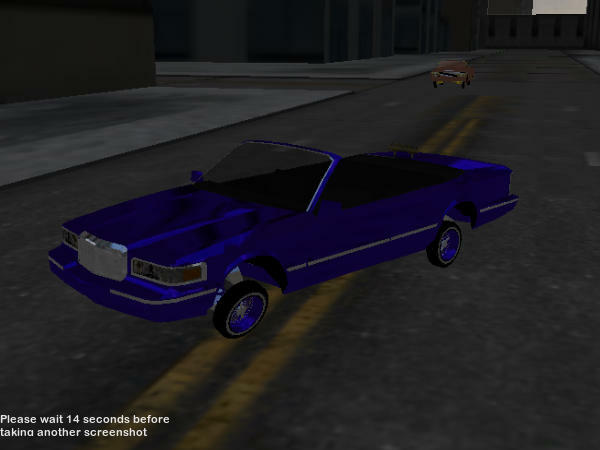 The Lowrider Game - View topic - CARS 4 SALE OR TRADE. CARS 4 SALE OR TRADE. ALL THESE MUST GO DONT CARE THE PRICE JUST NEED THEM GONE. Re: CARS 4 SALE OR TRADE. FOR SALE 200K TO ANYBODY THIS IS MY FIRST TIME SELLING A CAR DONE BY LKWD TO NON CR MEMBERS AND WILL NE THE LAST.